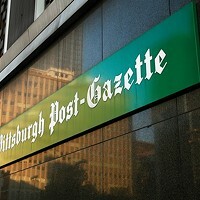 You think you're an aficionado for all things Buccos? 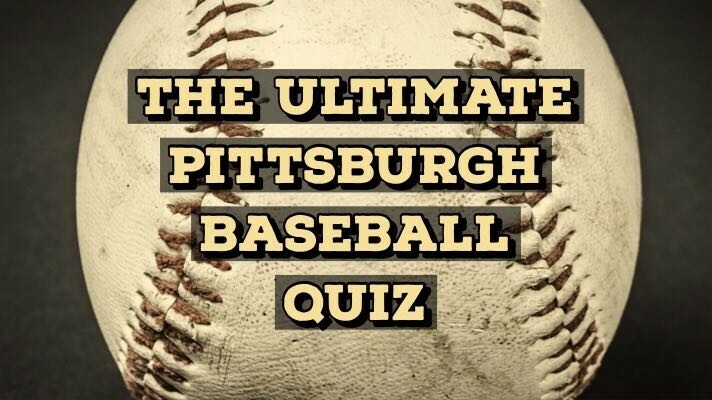 Test your Pittsburgh baseball knowledge with this quiz. Then, brag about it on social media (as is tradition).